Advanced digital technologies can transform the ways military bases plan and execute their missions. Explore how one such smart base responds to a typhoon. 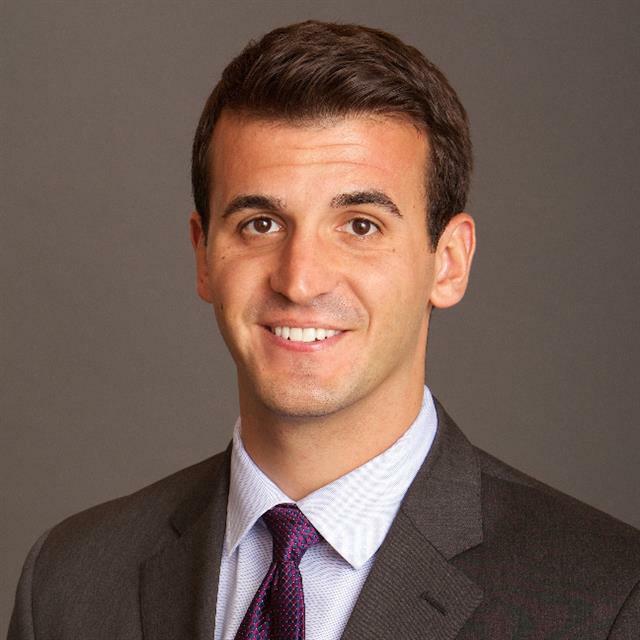 Joe Mariani of Deloitte Services LP is a research manager with Deloitte’s Center for Government Insights. He is based in Chicago. 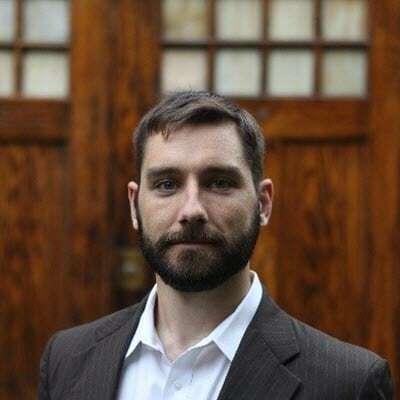 Isaac Jenkins of Deloitte Services LP is a research manager with Deloitte’s Center for Government Insights. 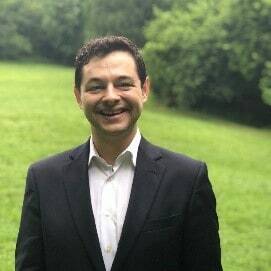 He is based in Arlington, VA.
Mike Stehn is a specialist master in Deloitte Consulting LLP’s Federal Strategy and Operations practice. 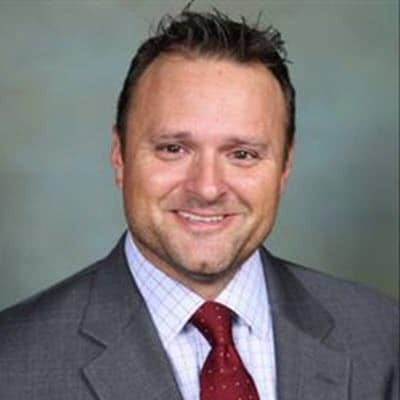 He is based in Arlington, VA.
Dan Quasney is a senior consultant in Deloitte Consulting LLP’s Supply Chain Network Operations practice with a background in applied data science, data management, and technology strategy. He is based in Arlington, VA. The authors would like to thank Joanie Pearson, Aditi Rao, Blythe Hurley, Sourabh Yaduvanshi, and Brenna Sniderman of Deloitte Services LP for their skill, and above all patience, in bringing this piece to life. The smart base has been added to your bookmarks. The smart base has been removed from your bookmarks.